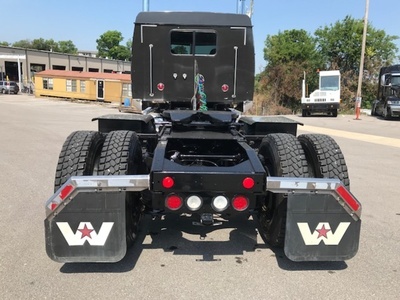 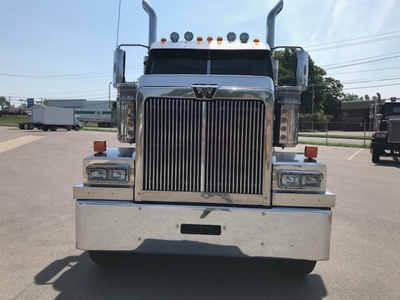 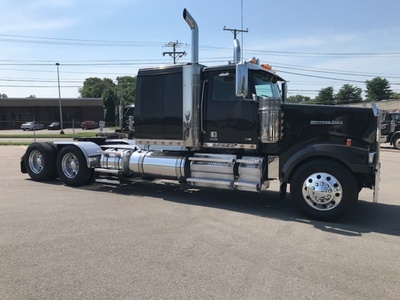 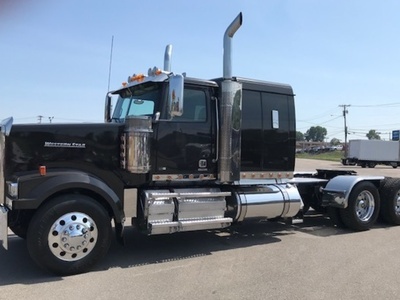 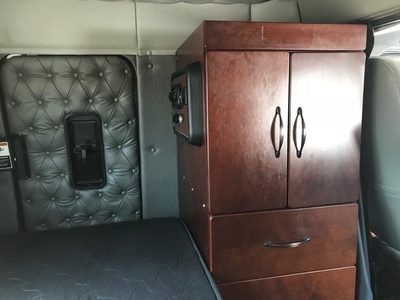 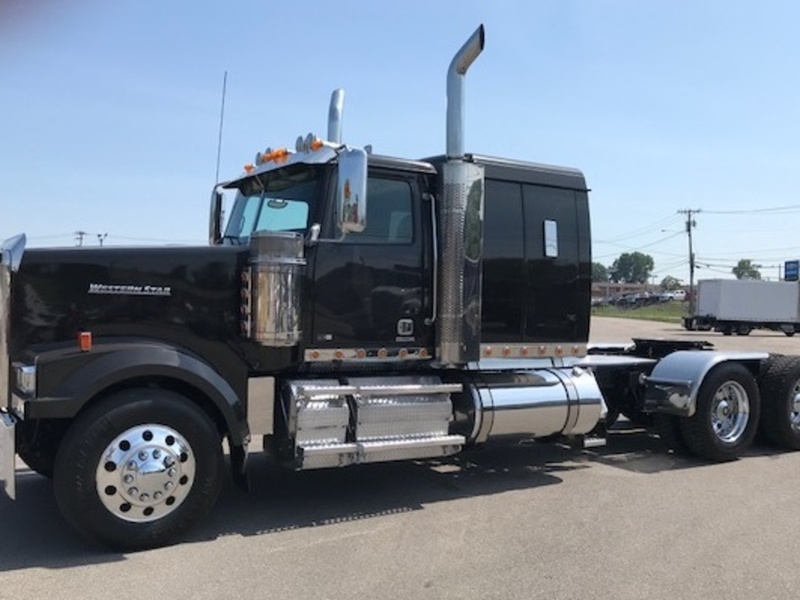 This used flat top Western Star is in excellent condition! 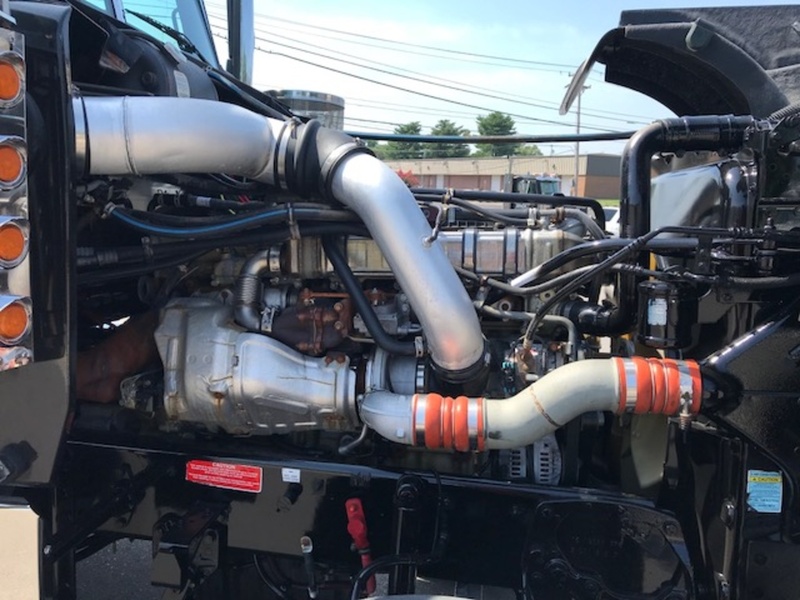 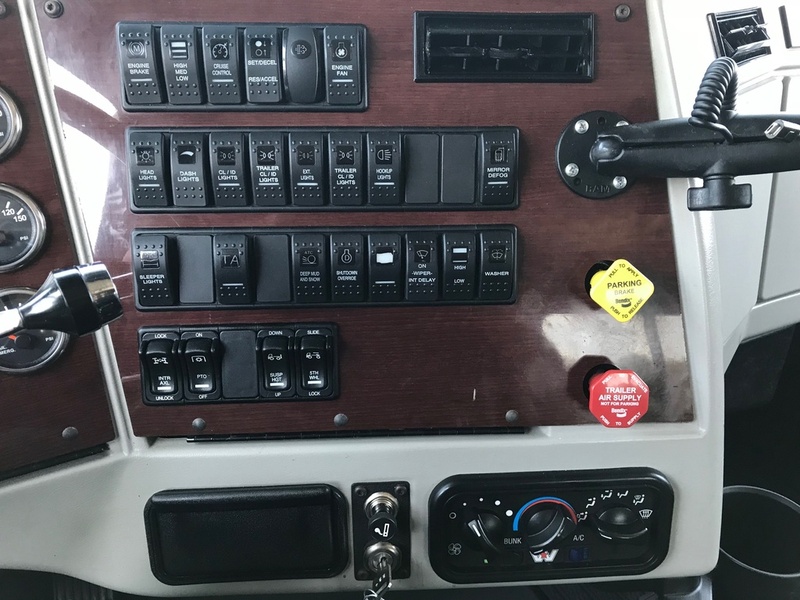 Owned by 1 owner, a local Nashville fleet, maintenance was a priority! 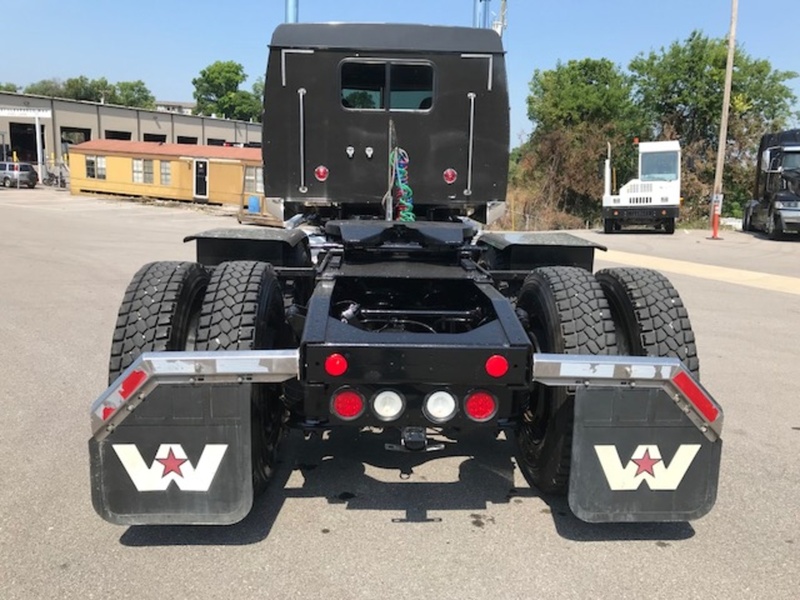 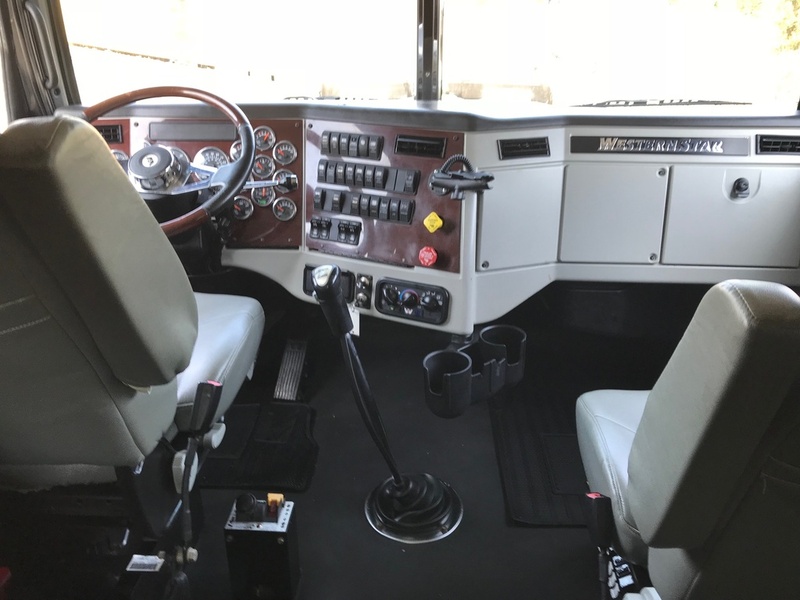 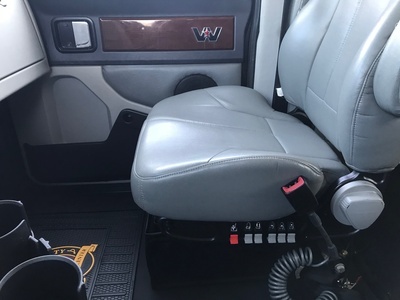 It is equipped with a DD15 engine, and a 1659 PTO, dual 15" air cleaners & dual 6" buck horn exhausts, 4 horns, and factory cab, sleeper, & breather lights., The 5th wheel is a no tilt convertible 5th wheel-compatible with any type of trailer, frameless frame type traditional 54" and comes with a dump trailer factory wet kit. It all owner operator options available, all power everything, ultra-leather seats, and rear window in sleeper! Polished brightwork, cold AC, and nearly new tires. 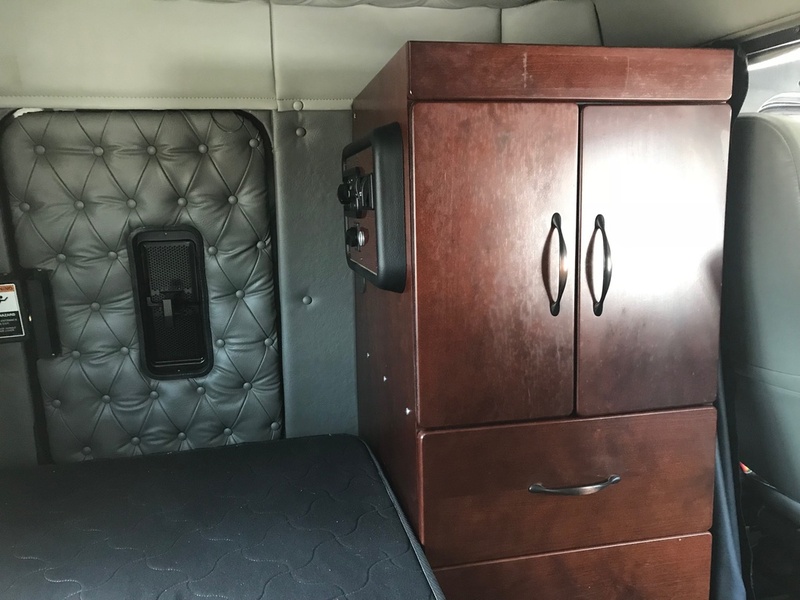 This truck needs nothing to hit the road but a driver!